Enter to win something special for you and your loved one in our Mother’s Day contest. Follow the instructions indicated. Head over to our Facebook page for an extra chance to win. 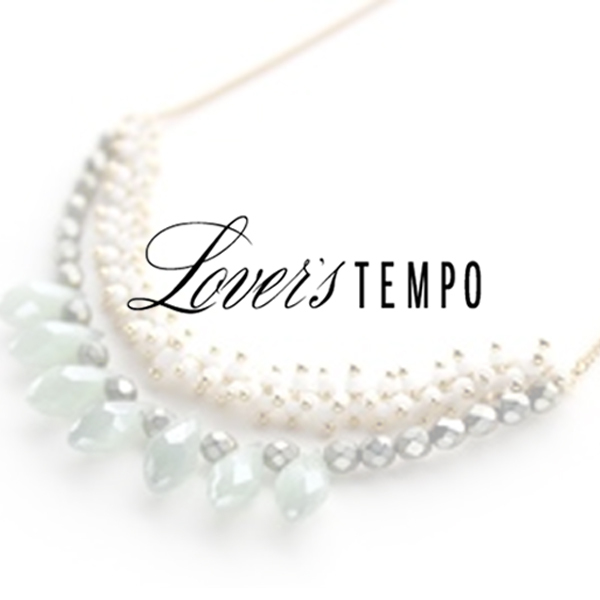 Lover’s Tempo was created in Vancouver, British Columbia. They use semi-precious stones, crystals, shells, sterling silver and gold plated findings to create elegant simple pieces that makes an effortless statement. Alicia Fashionista + Front & Company Giveaway!